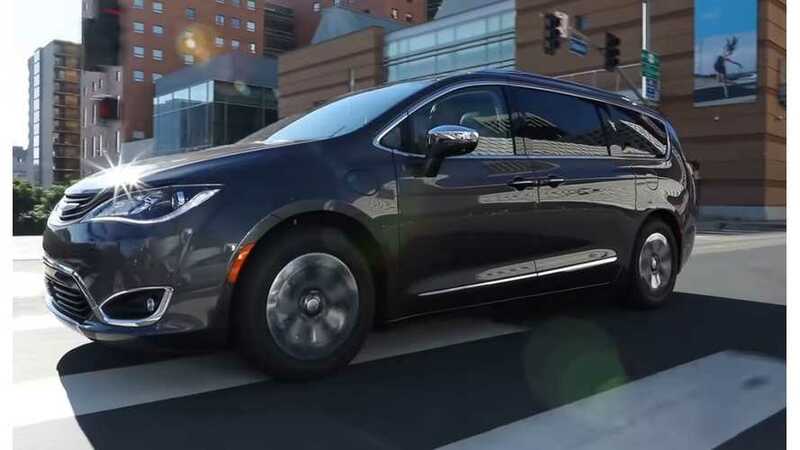 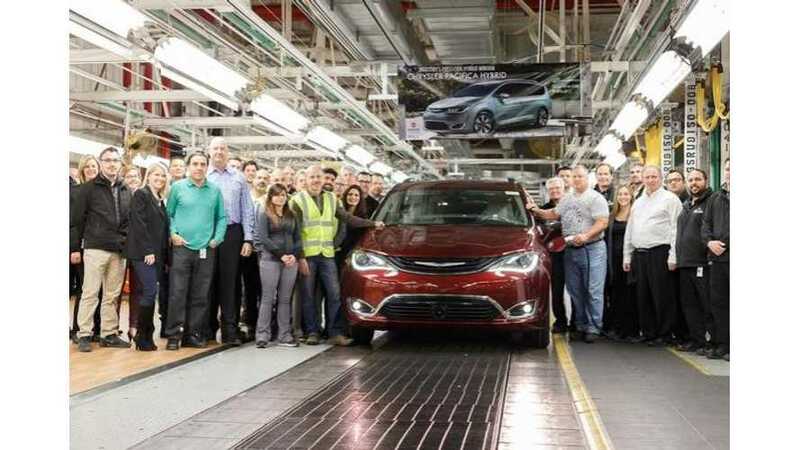 The Chrysler Pacifica Hybrid is the world's first plug-in hybrid minivan. 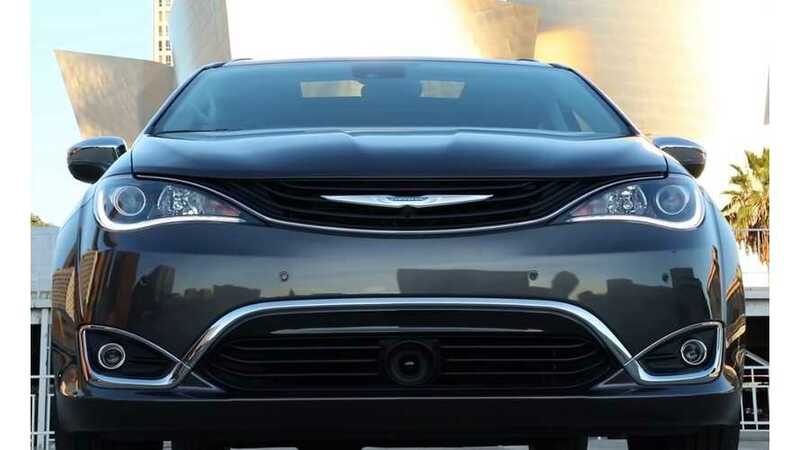 Chrysler must take advertising to the next level to educate people and sell it. 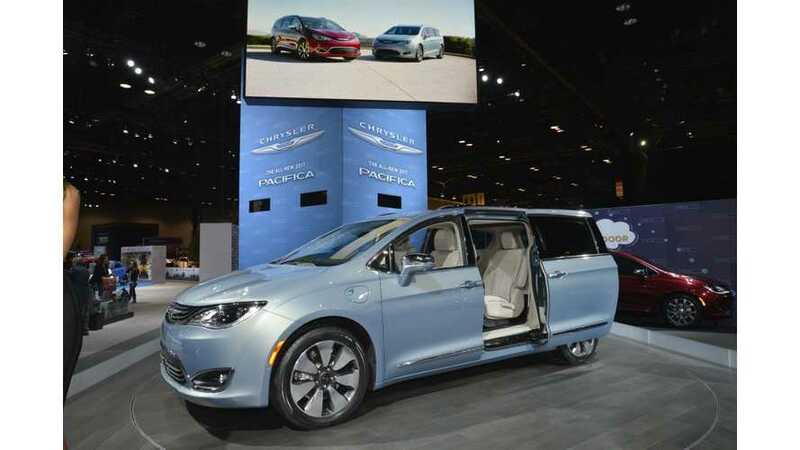 "As with all launches, we are taking great care to ensure that the Pacifica Hybrid comes off the line with the highest quality possible." 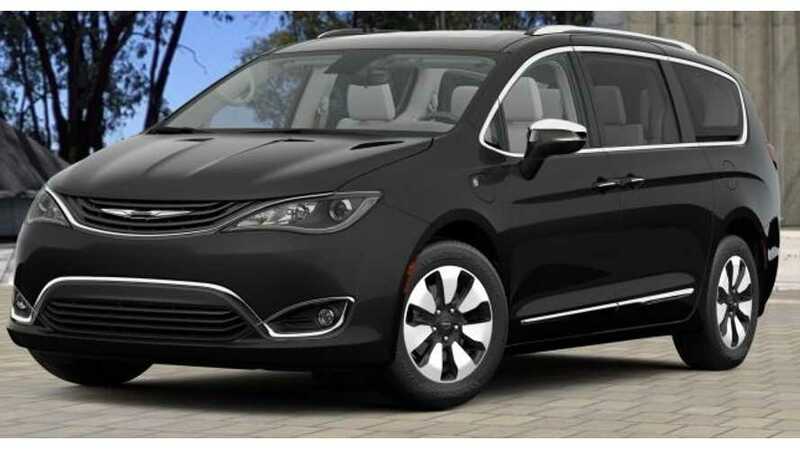 Detailed EPA ratings for the 2017 Chrysler Pacifica Hybrid have been released. 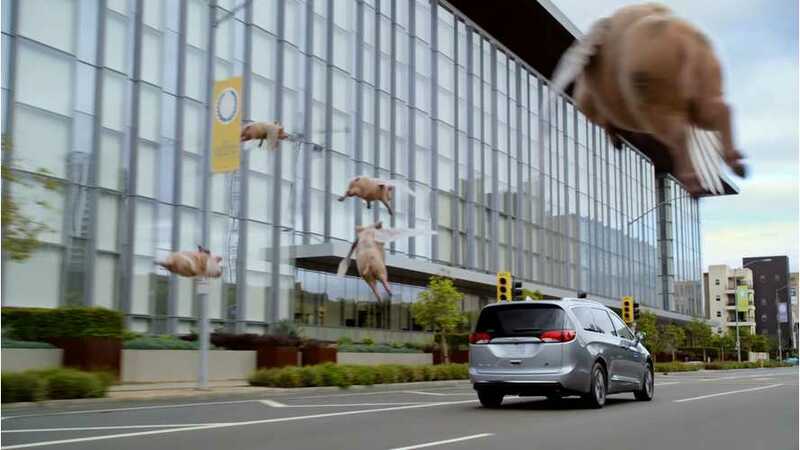 Here are all the figures you've been waiting for.